Golden Isles – Hallandale Beach, Florida new Listing. Golden Isles is a private gated waterfront community with deep water and no fixed bridges. 325 Layne Blvd is all about luxury and has raised the bar once again in Golden Isles. Five bedrooms and five bathrooms under six thousand square feet of extraordinary luxury and custom finishes. 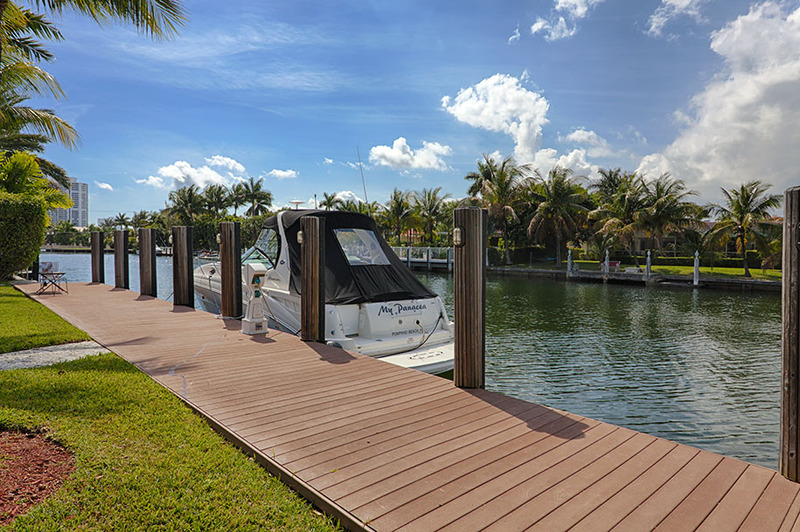 This home is situated on a 92′ x 150′ foot lot with ample boat dockage, a 25K boat lift, new dock and batter pile seawall. The home is fully equipped with top of the line appliances, office, wet bar, smart home automation, two car garage, marble driveway, electronic gates, and of course a custom heated pool, this is a must see. Call me today to schedule a private showing. Golden Isles waterfront estate listed for $3.249 million. 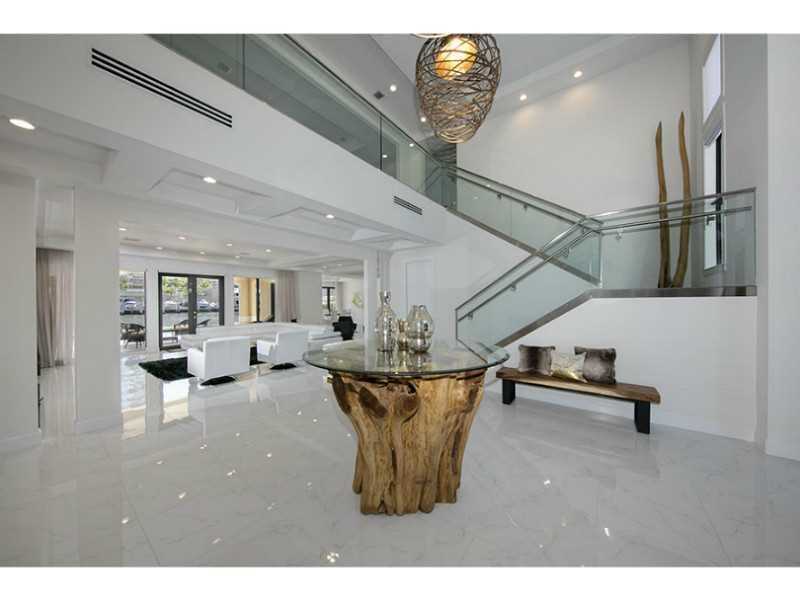 This new contemporary home was built on an large Intracoastal 100′ x 150′ lot and its many features include: five bedrooms, five bathrooms and two half baths with over 5,500 sq. ft. living area and over 7,200 total sq. ft.. Lavish landscaping on this tropical modern setting, large beautiful backyard with an over sized pool, jacuzzi and beach pad. 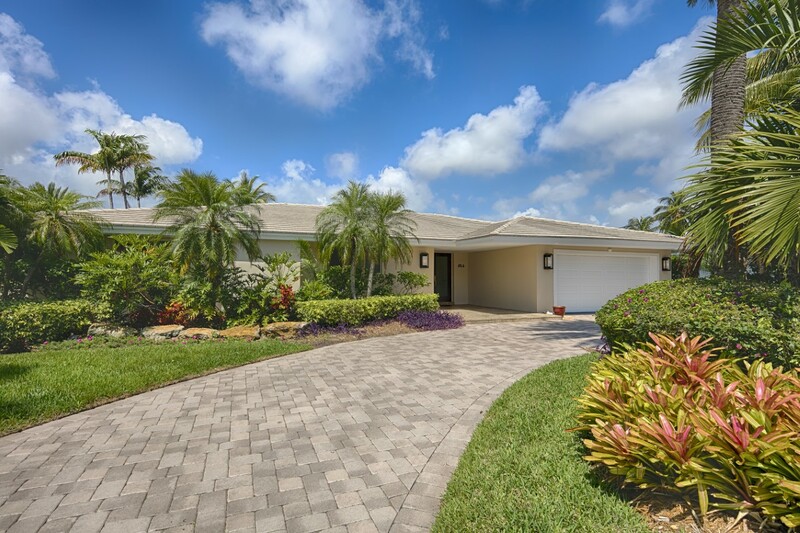 524 Palm Dr. Hallandale Beach, FL is in the sought after waterfront community of Golden Isles. This updated home boasts 4 bedrooms, 3 1/2 bathrooms, 2 car garage, all impact windows / doors and all under 3000 sq. ft. From the luxurious waterfront backyard to the dine-in chefs kitchen, look no further than this home. With its covered patio and gourmet summer kitchen it caters to the most picky client and is a boater paradise with deep water and no fixed bridge. Please feel free to come and visit our Open House Sunday June 12th from 2pm – 4pm. See you there ! They say, whatever goes up has to come down. The Dania Beach Florida Hurricane Roller Coaster in southern Broward County has been a landmark for residents and tourists since year 2000. 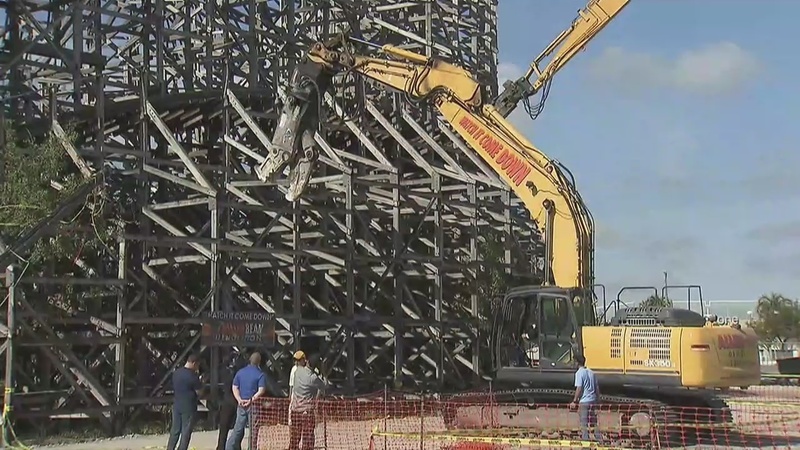 Just this past week the demolition of the monstrous wooden structure has begun and it created a buzz through the south Florida community. The ride itself closed five years ago and hasn’t been operated since. Some are happy to see it go but some are sad and believe it or not, I rode when it reopened in 2000, lots of memories from my childhood on a wooden roller coaster! Kimco Realty Group of New York is developing a 850,000-square-foot center in a joint venture with Master Development and Salzman Real Estate Advisors, Who have projects already through the Tri-County area of South Florida. This project will bring in about 17,000 construction jobs and 13,000 permanent jobs once its fully developed. 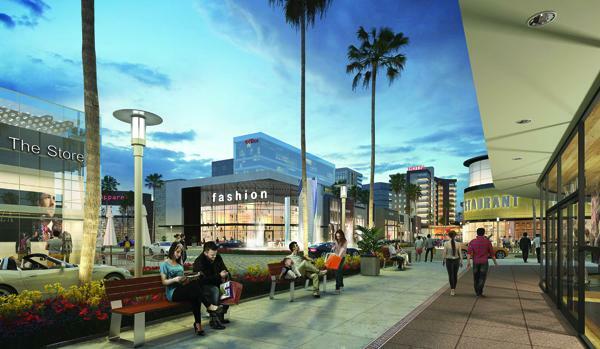 No leases of any retailers have been signed yet, But the 35-acre first phase, which will incorporate “big box” stores and discount retailers, is planned to open in the fall of 2017. The second phase, which will include more retailers, restaurants, 1,000 residential units and two hotels, will follow in the fall of 2018. By that time, construction will be initiated on some of the 500,000 square feet of commercial office space. Dania Pointe of Dania beach located just north of Hollywood Florida, will be one of the largest shopping centers in Broward County Florida. Dania Pointe will attract many visitors all the way from Southern Miami-Dade County up to The Northern parts of Palm Beach County because of Dania Beaches central location in South Florida. Over half a million cars pass by the location northbound on I95 per day! This development is sure to be a success and a great new addition to the city and South Florida. Talk about a major overhaul! The Point of Aventura, a luxury condominium with a track record for excellence, is about to receive some major renovations that will make it even more magnificent. From the salon to the yoga studio, lobby to the garden room – there won’t be an inch of The Point that isn’t improved during this major renovation. In the end, the residents of this community will be restored to a level of prestige and comfort that they’ve come to expect and deserve. According to the above video, The Point’s Master Board passed the large scale renovation project during a recent meeting. A major driving force behind the renovations is the fact that the South Florida real estate market is seeing a flurry of new construction activity in the luxury condominium market. This is putting pressure on existing condominiums to undergo large scale renovations in order to keep pace with area competition. For instance, the nearby Williams Island recently underwent a $5 million renovation of its spa and fitness center. The results have been nothing short of incredible, with an overwhelmingly positive response from the residents and even a boost in property sales. Now it’s The Point’s turn to undergo a major renovation that will significantly improve quality of life at this luxury South Florida condo. I personally can’t wait to see how it all comes together. It’s encouraging to see that community leaders are dedicated to improving quality of life for current and future residents. What’s more, these luxury upgrades are sure to result in the skyrocketing popularity of this condo on the Aventura real estate market. Be one of the first residents to enjoy all of these fabulous upgrades. Purchase a luxury South Florida condominium at The Point today! Contact me, Scott Patterson, your South Florida real estate expert, now and I’ll be happy to assist you by answering all of your questions about this community as well as telling you about available listings here. The Business Journal recently had an interesting article about how the state’s reforms to Citizens Property Insurance Corp. will ultimately have a huge effect on those living on South Florida’s coasts. For those of you who aren’t aware, Citizens Property Insurance Corp is a state-run insurer. According to the recent legislation that the state government approved, protocol for Citizens Property has changed to help reduce enrollment, which officials say will make it less vulnerable during a storm. This is sure to have a large impact on waterfront property owners all of South Florida! Under the recent change, residents will be limited to 10 percent annual premium hikes, although new enrollees would have to pass through a number of other insurers before choosing Citizens. Experts are saying that because of this change, rates will increase overtime since homeowners would need to select private coverage within 15 percent of that offered by Citizens. Eventually, more insurance providers will be attracted to the area, experts say. As soon as the Citizens reform was passed, shares from the Fort Lauderdale-based Unviersity Insurance Holdings increased to its highest level in a year. Universal Insurance Holdings is the largest private insurer in Florida. Here’s how else the reform will affect circumstances in Florida: Some experts believe Citizens’ policy limit reductions will cause the maximum coverage to decrease from $2 million to $1 million, eventually falling to $700,000. Some experts think the changes are coming at a bad time and may curb the housing market recovery in South Florida. After all, investors may think twice if they’re forced to choose private insurance with higher premiums, experts say. That could in turn call the housing market recovery to slow down or stop altogether. What’s more, the reform forbids Citizens from covering new coastal construction after July 1, 2014. This may have a direct impact on such South Florida coastal communities. Still, some experts say the changes to coastal construction coverage may actually end up benefiting the less expensive condominiums in Brickell and Downtown Miami. 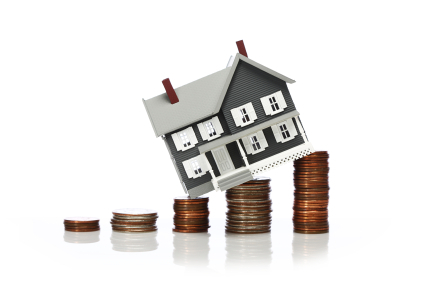 What do you make of the recent legislative changes concerning Citizens Property Insurance Corp? Now is the Time to Become a Harbor Islands Resident in South Florida! Over the last several weeks, I’ve been telling you a little bit about the Harbor Islands neighborhood on the Hollywood, Florida real estate market. If you’ve reached a point where you’re interested in becoming a current resident in this elite residential community, then today’s South Florida real estate blog is just for you! Today, I’m going to tell you about the various active listings in this community. No matter what price range you’re in, there is likely a home for you in the Harbor Islands community. That’s because this diverse neighborhood features numerous distinctive enclaves – which run the gambit from luxury town homes to stately single-family homes. Thus, if you’re in the market for a single-family home, you’ll be pleased to learn there are currently 29 listings in Harbor Islands – ranging in price from $580,000 to $3,850,000. While single-family homes are certainly the largest search category when it comes to Harbor Islands, there are also plenty of options for those looking for a townhome. In fact, there are currently 6 active listings in Harbor Islands for townhomes. These properties tend to range in price from $499,000 to $1,349,000. Even if you’re not in the market to buy a property, there are still opportunities for you to become a resident of this Hollywood community thanks to four available rental homes in the community. These properties tend to cost anywhere from $5,500 per month to $8,500 per month. If while browsing the available listings mentioned above you find one you’re really interested in, please don’t hesitate to contact me, Scott Patterson. I’ll be happy to provide you with additional information about these listings, answer any questions you may have and even schedule a showing for you! 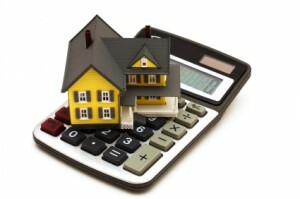 The South Florida real estate market is experiencing a larger bounce back than most housing markets around the nation. Evidently, Palm Beach County, Broward County and Miami-Dade County are all seeing major jumps in their median sales price – making them some of the fastest improving markets in the country! This is obviously great news for luxury South Florida home sellers who are hoping to get a respectable price for their South Florida property! Broward County’s median price was $127,000, up 21 percent from the year before. During that previous year, the median sales price in Broward County was $105,000. That jump in Broward County was the highest jump of any housing market in the nation! In Miami Dade County, the median sales price was $165,000, up 20 percent from the year before. During that previous year, the median price in Miami-Dade was $138,000. Although a lot of South Florida homes lost nearly half their value during the housing crisis, experts are now saying that the market is bouncing back from that drop. Helping the situation is a lot of demand from investors as well as a shrinking supply of available South Florida homes for sale. Rising rental prices are also driving more home buyers to the market. South Florida home sellers who have been hesitant to list their home on the market in recent years can start doing so with confidence. After all, given the recent data, it appears that home sales prices in the area are on a steady climb. 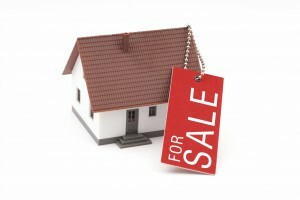 For help listing your home on the South Florida real estate market, please contact me, Scott Patterson. I’m an experienced area REALTOR who can help you set the right list price on your home and create an effective marketing plan tailored to you. 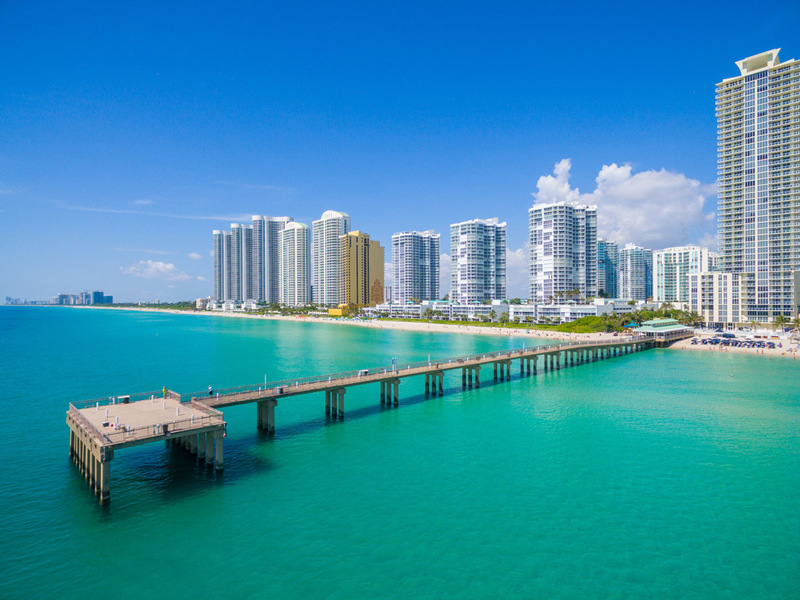 For the last several years, the focus on the South Florida real estate market in terms of international investors has been on Brazilians. Now it appears that there’s another country whose citizens are entering the South Florida real estate market en masse: Canada. According to a recent article I read, more Canadians are coming to the South Florida real estate market on account of a strong Canadian dollar and a weaker American dollar. Translation: Canadians are seeing this as a prime opportunity to get a great return on their investment. As Canadian baby boomers are looking for a place to invest their dollar, they’re finding a fantastic welcoming in South Florida. Given the strong Canadian dollar and the already great deals to be found on the South Florida real estate market, it’s an obvious choice, experts say. In fact, Canadians have become the No. 1 international visitors to Florida and the largest foreign buyers of second homes in the state of Florida, according to recent data. 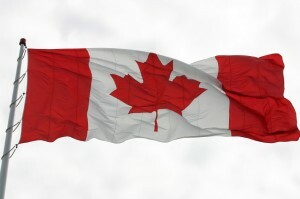 Broken down further, 3.3 million Canadians visited the state in 2011, up 7 percent from 2010. During that time, they spent $4 billion, up nearly 14 percent from the year before. In Broward and Palm Beach counties alone, snowbirds from Canada and other places spent more than $2 billion last year! This winter season, their tourist spending should rise about 2 percent. And that’s just in tourism dollars! Home investment-wise, Canadians are major players on the South Florida real estate market. This is great news for the South Florida real estate market because these investments are breathing new life and energy into the market and making it more stable and robust. Invest in South Florida Real Estate Today!